With the amount of progress humankind has made in attitudes and achievements to-date, the time cannot be more apt than now to celebrate how far women have come in the creative industry today. 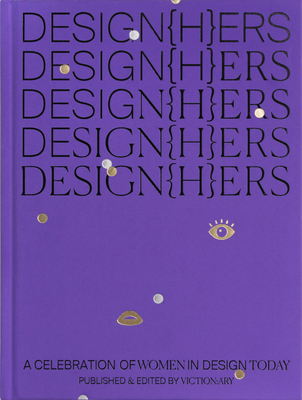 DESIGN(H)ERS is a stunning showcase of up-and-coming talent spanning across a variety of design mediums to highlight the distinction and diversity that women bring to their respective fields. Coupled with compelling stories revolving around the journeys of luminaries who have already made their mark, this book serves to intrigue and inspire the creatives of the future.